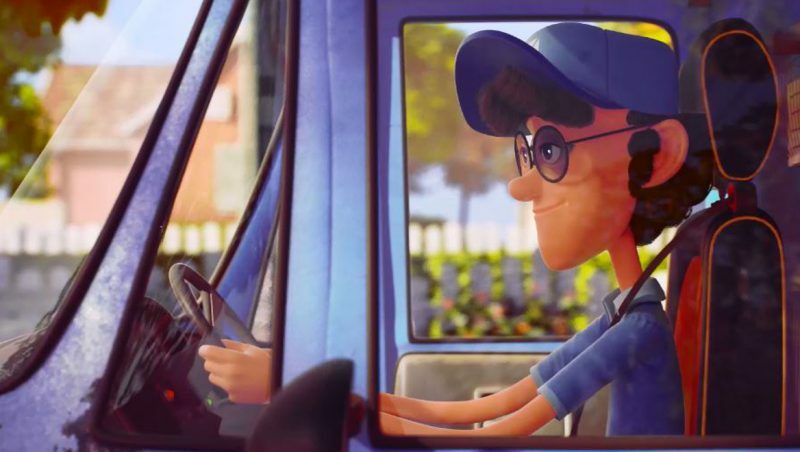 Designed by Le Loft at Publicis Conseil, "The Postman" is the first animated film from Groupe Renault. Showcasing Kangoo Z.E. it is based on an original, engaging scenario, underlining all the benefits of electric driving and the resulting comfort for customers. For Valentine's Day, Groupe Renault wanted to celebrate love in an original and moving way with "The Postman". This skillfully made short animated film of just 90 seconds features a dizzy geeky-looking postman, who falls in love with a young woman after bringing her a parcel. Making contact nevertheless proves difficult, since the young woman's dog is intent on protecting his mistress from the strange postman and, more particularly, from his noisy old delivery vehicle. "The Postman" film is a different approach to other EV content that Renault has produced in the past. 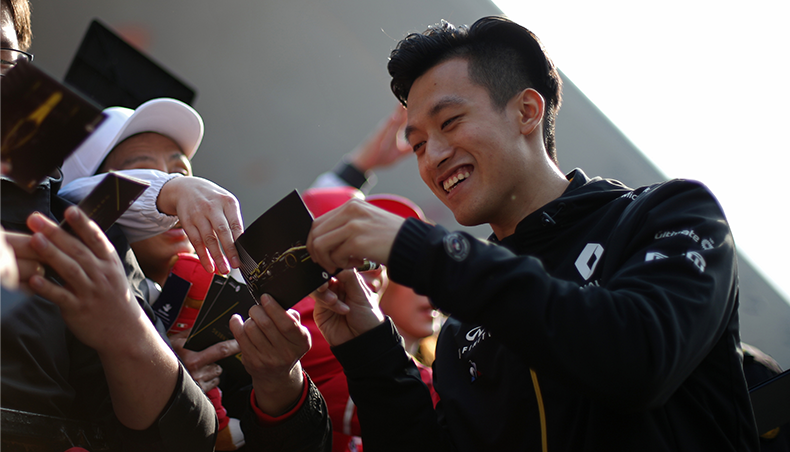 We hope this romantic and funny story will drive closeness and familiarity with Renault’s audience Valentine's Day. " Directed by Akama, produced by WIZZ and animated by NKI, this film aims to be innovative and appealing. 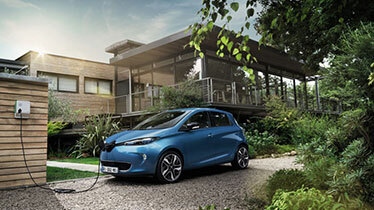 It also sets out to highlight the benefits of electric driving: "zero emissions" and "zero noise". 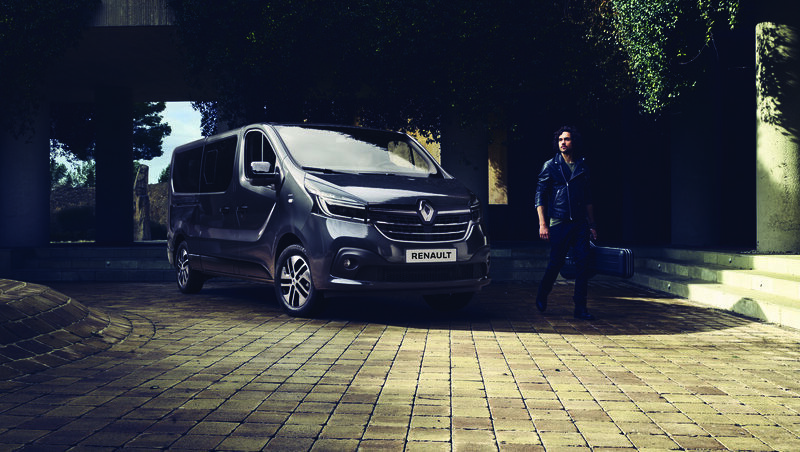 The vehicle showcased in this original campaign is Kangoo Z.E. 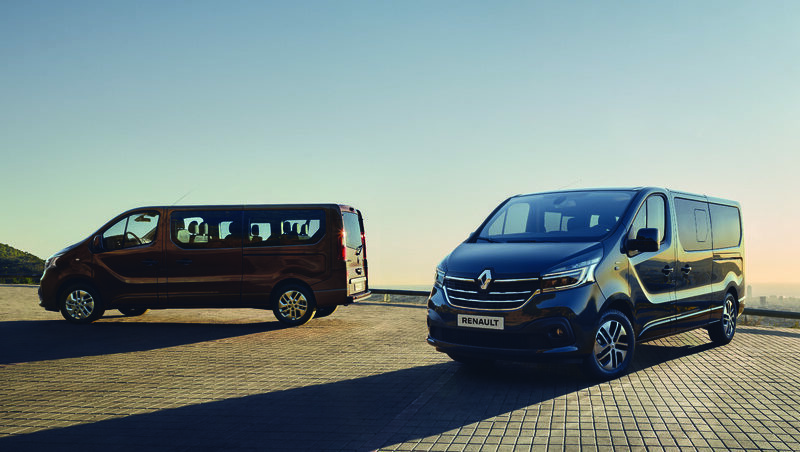 Built in France at the Renault Maubeuge plant, it has been Europe's best-selling electric LCV since 2011, with market share of 25.8%. 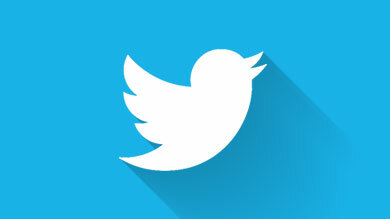 It is therefore making a full contribution to the brand's success in this area. Renault remains Europe's undisputed leader electric vehicles, with market share of 23.8% in 2017. Renault ZOE remains Europe's best-selling electric passenger car in Europe, with registrations surging by 44% in 2017. The new strategic plan revealed last October –Drive The Future 2017-2022– reflects the Group's strong belief in the future of zero emission electric vehicles. By 2022, it will have eight pure electric models and twelve electrified models. Its aim is to achieve a 40% increase in sales of LCVs, including a full range of electric models, between now and the end of the plan. 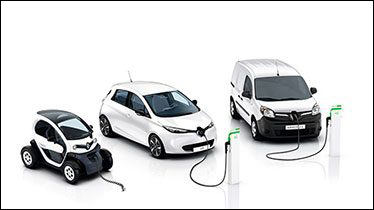 Today, Renault is already marketing a unique range of electric LCVs with Twizy Cargo, ZOE fleet, Kangoo Z.E. and new Master Z.E., scheduled for launch in the very near future. Discover the making-of and main stages in producing the film "The Postman"